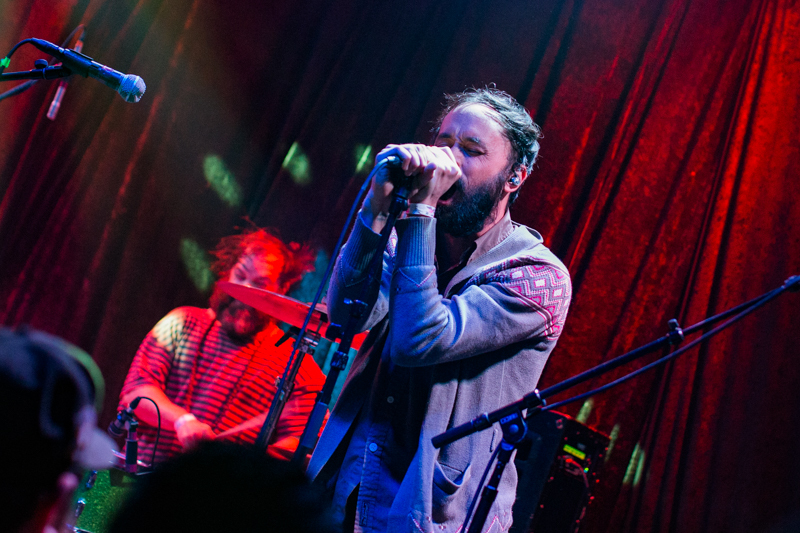 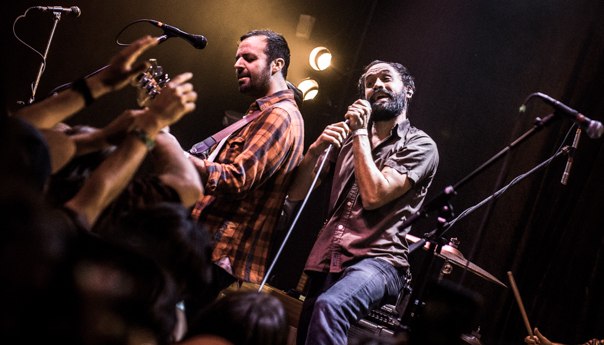 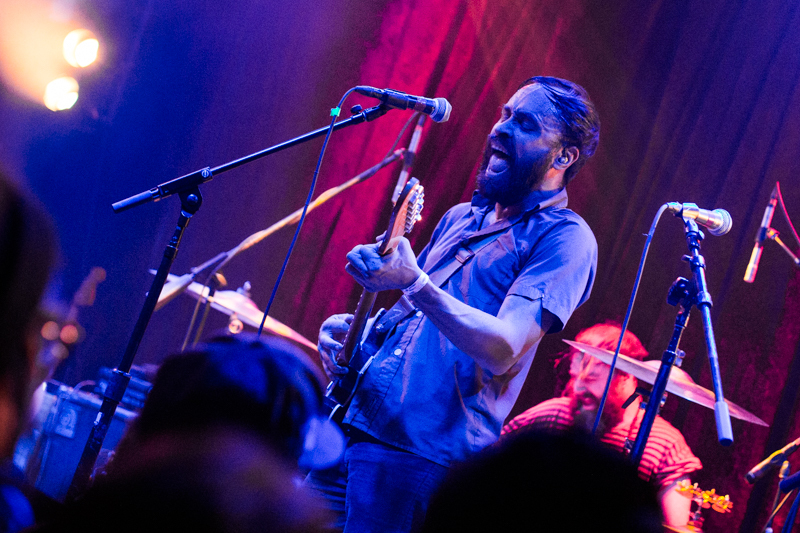 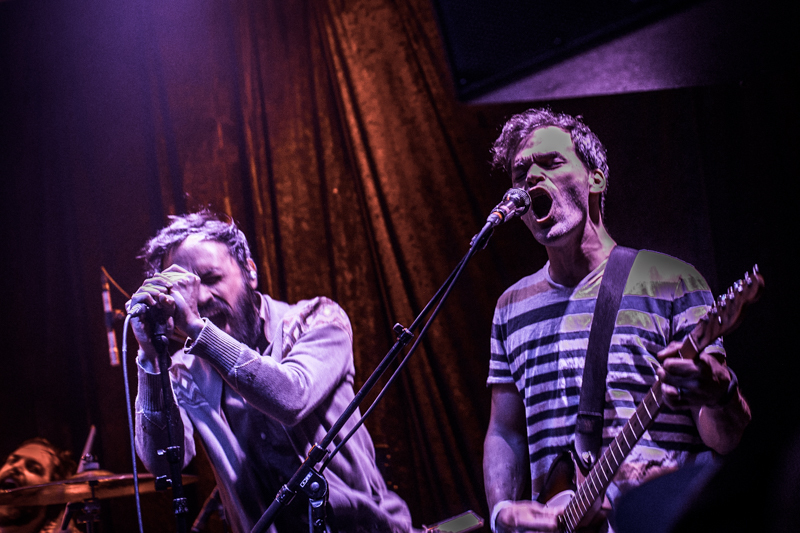 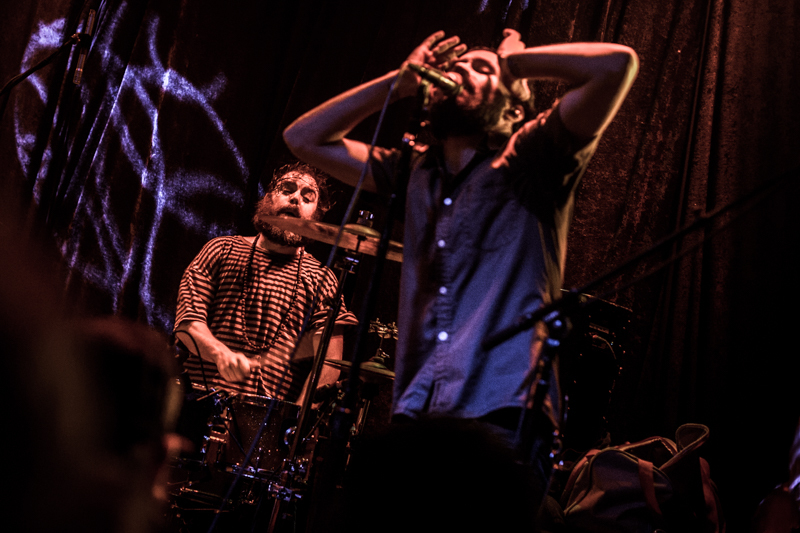 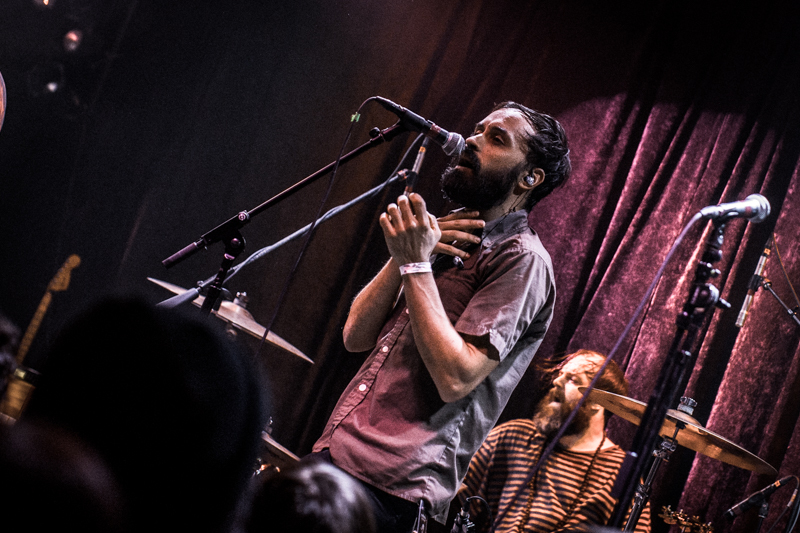 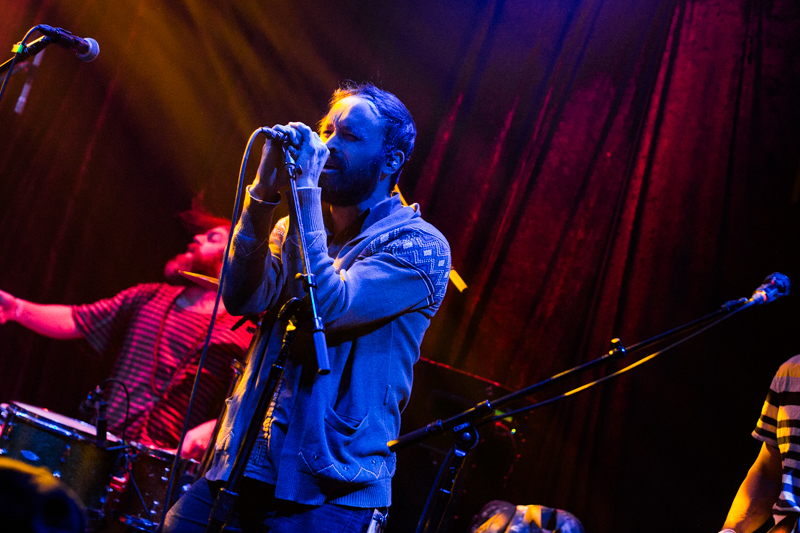 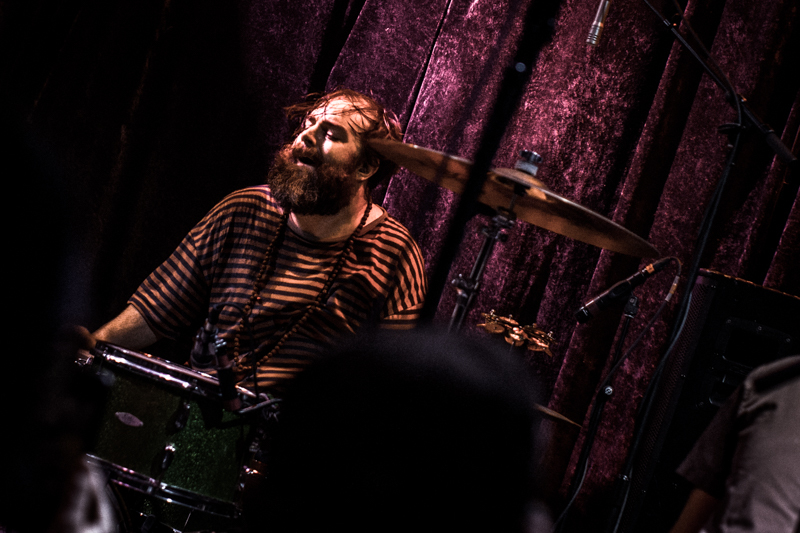 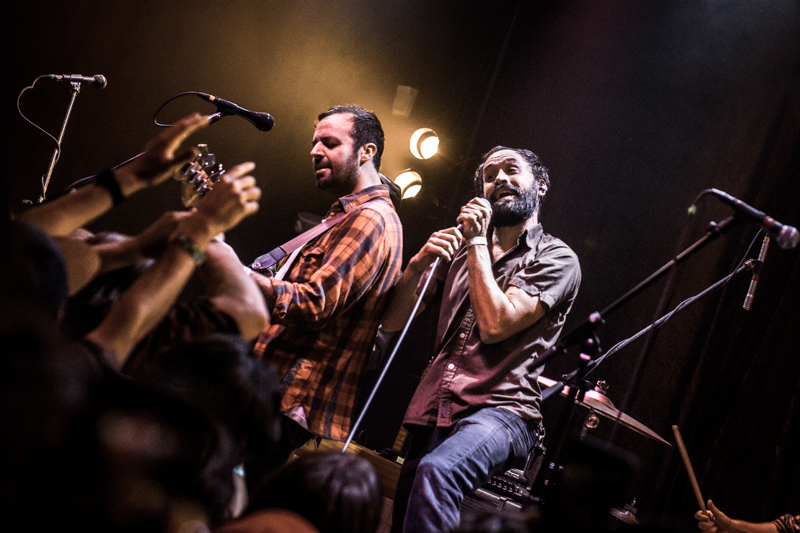 SAN FRANCISCO — Philadelphia band MewithoutYou played the Rickshaw Stop Saturday. 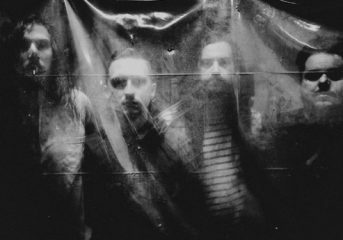 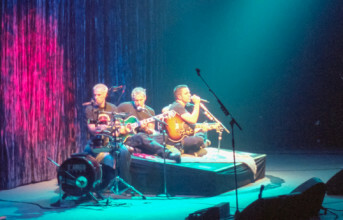 The performance was replete with the band’s signature emotional oscillations that are ever-present on its new album, [Untitled]. 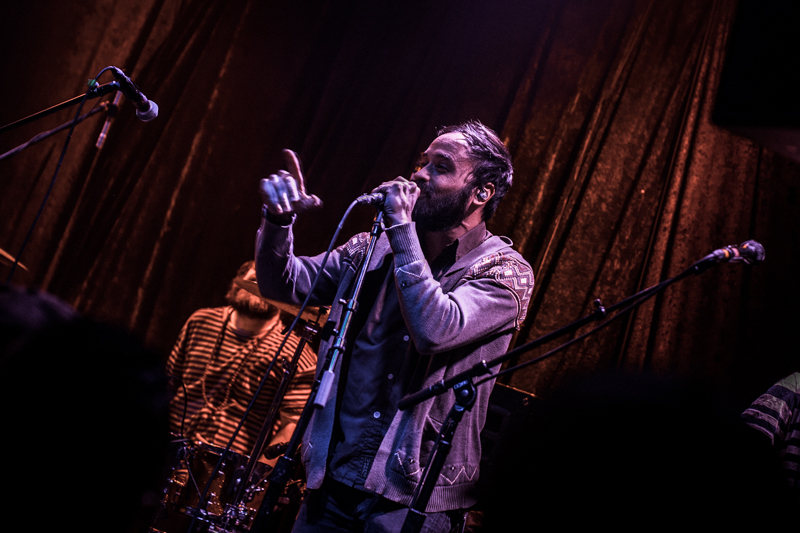 Aaron Weiss poetically sang on topics like mental illness and mysticism. 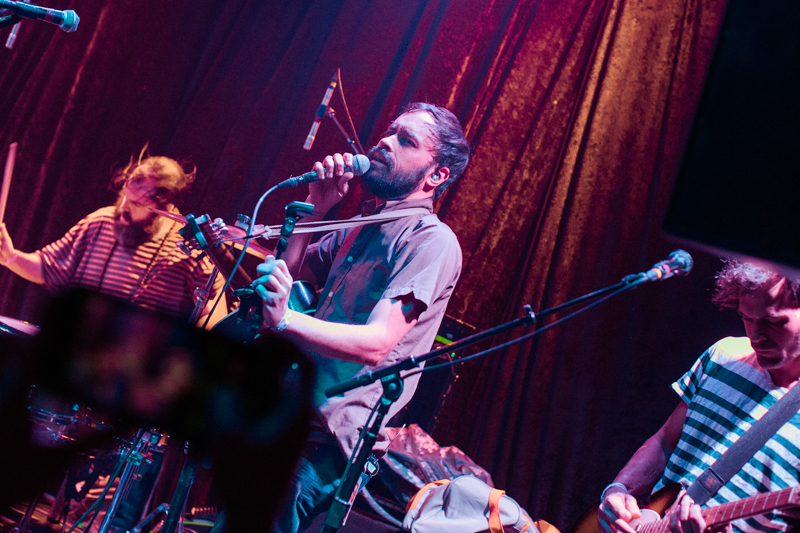 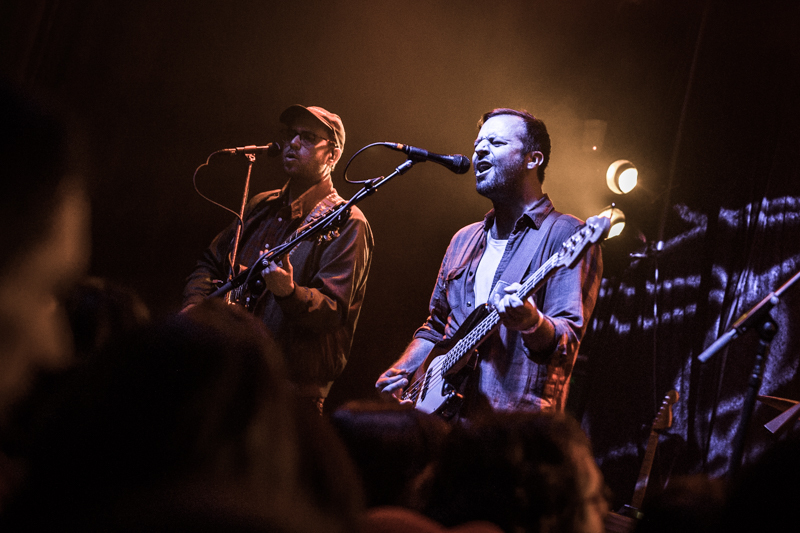 MewithoutYou performs at Rickshaw Stop in San Francisco on Nov. 10, 2018. 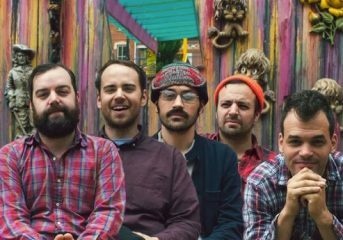 With a catalog of six full-length albums and a handful of EPs, MewithoutYou had plenty of material to choose from, and started with the intense “Red Cow,” from 2015’s Pale Horses, before moving on to new song “9:27a.m., 7/29” and “The Dryness and The Rain,” off 2006’s Brother, Sister. 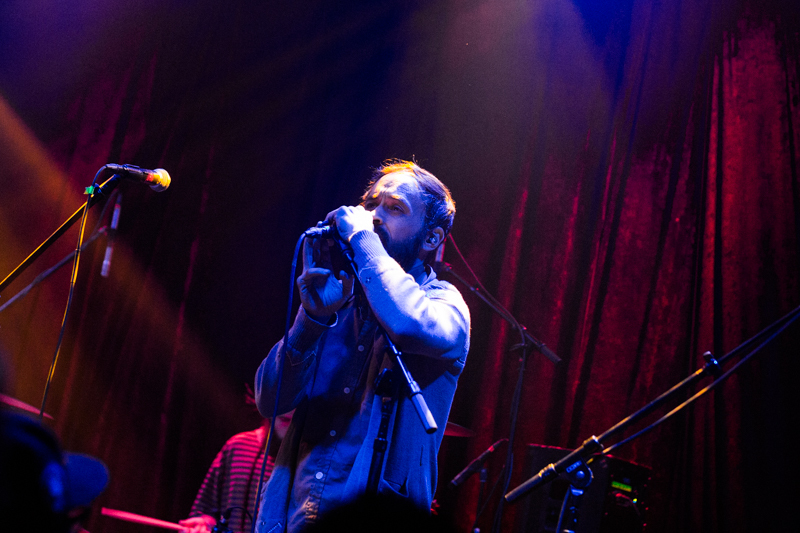 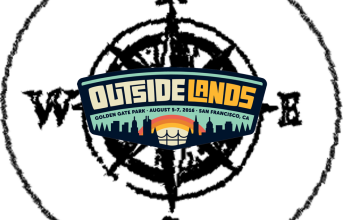 The show included other new cuts, like “Another Head of Hydra,” “Julia (or, ‘Holy to the LORD’ on the Bells of Horses)” and “[Dormouse Sighs].” Those songs begin with thrashing percussion and sharp guitar tones and transform into expansive compositions that convey different emotions. 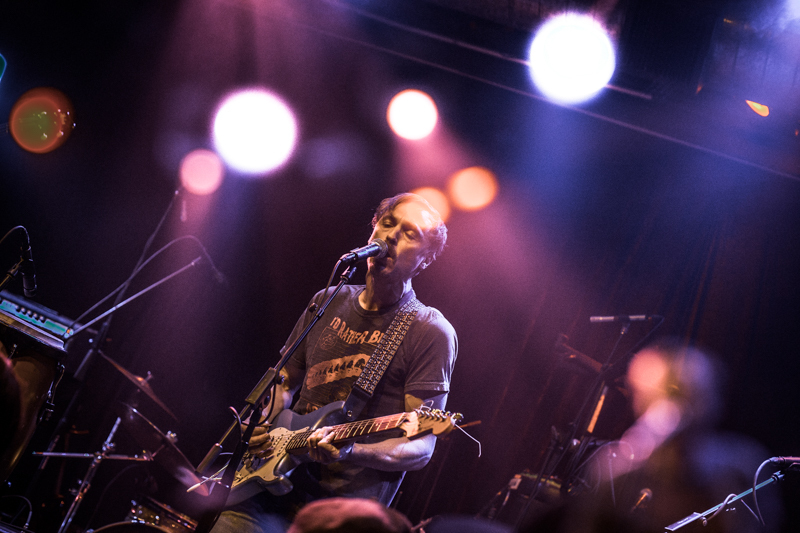 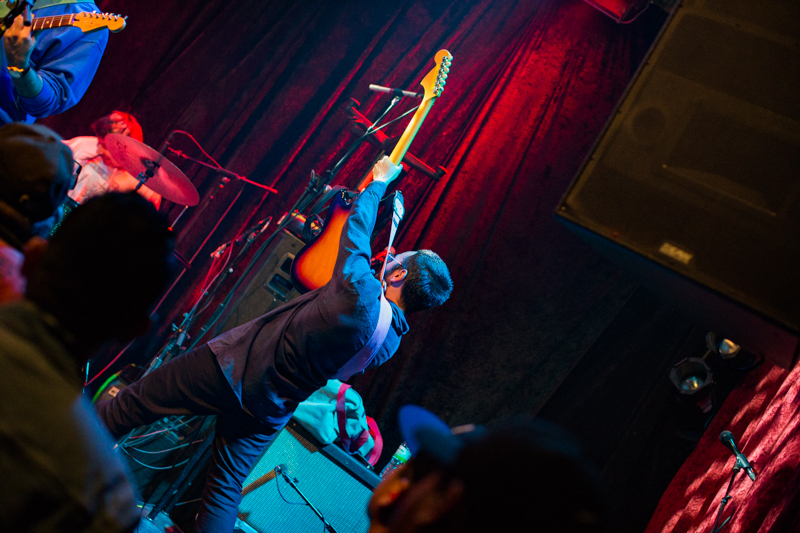 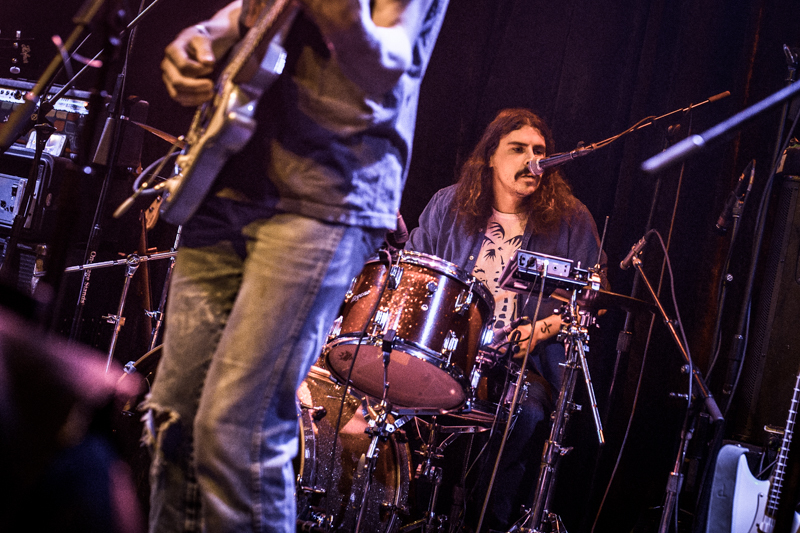 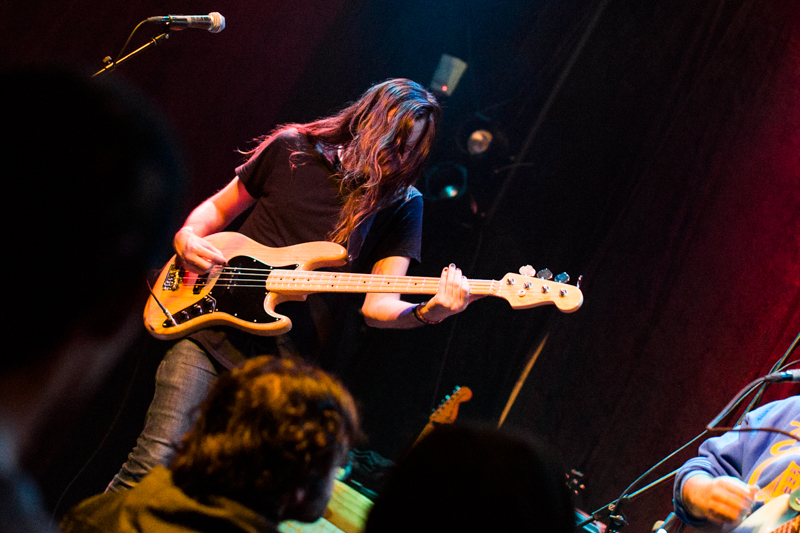 Brandon Beaver and Mike Weiss created intricate guitar melodies and psychedelic panoramas and atmospheres in which the rhythmic lines of Greg Jehanian’s bass were accompanied by the powerful drumming of Rickie Mazzotta. 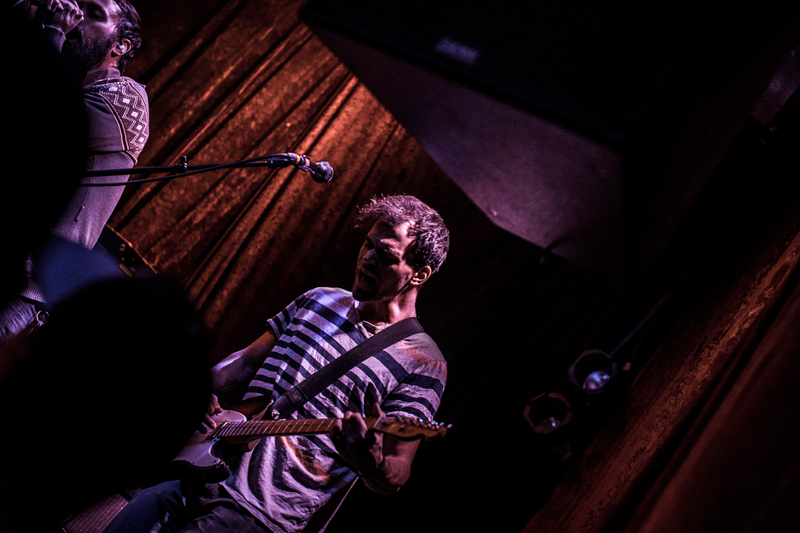 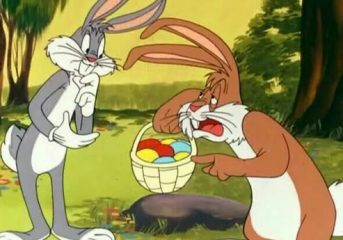 That was most evident on “D-Minor,” from Pale Horses, and “The Soviet,” off 2004’s Catch for Us the Foxes. 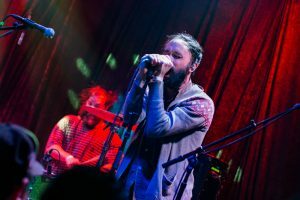 In the 18 years MewithoutYou has been on the scene, it still has its own unique character. 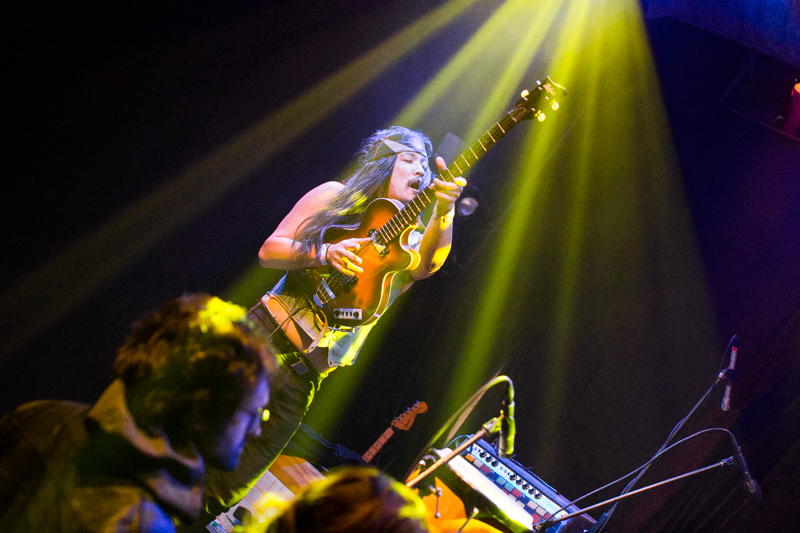 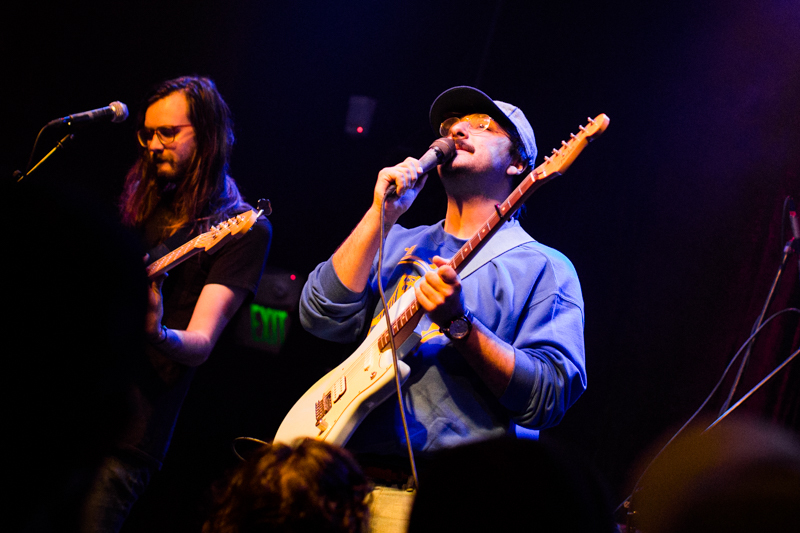 Smidley performs at Rickshaw Stop in San Francisco on Nov. 10, 2018. 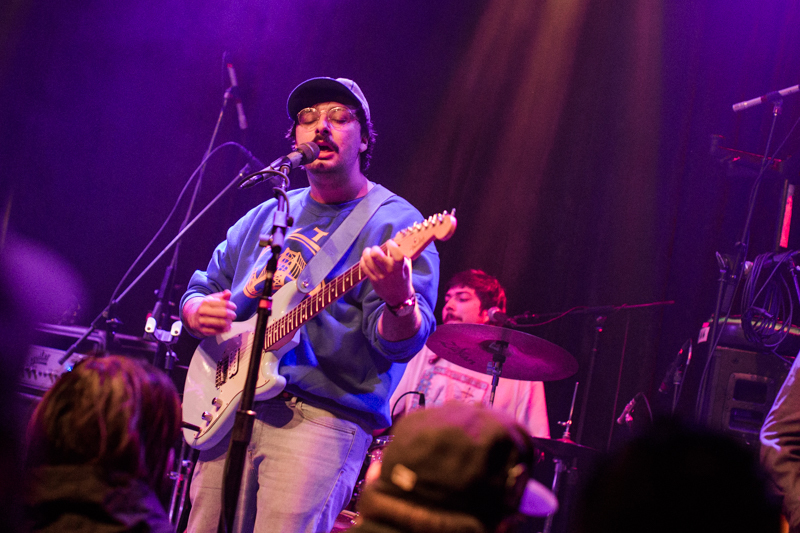 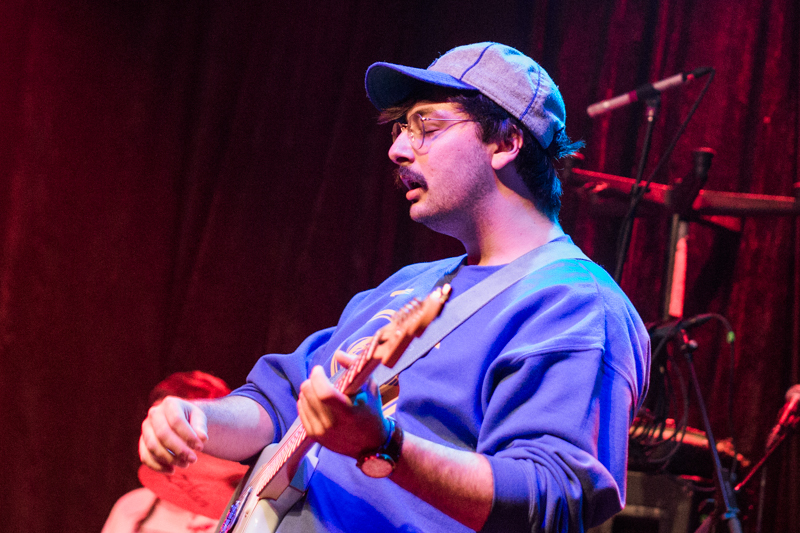 Smidley, the solo project of Foxing frontman Conor Murphy, performed a mix of indie rock, psych-pop and mid-’90s bubble-grunge. 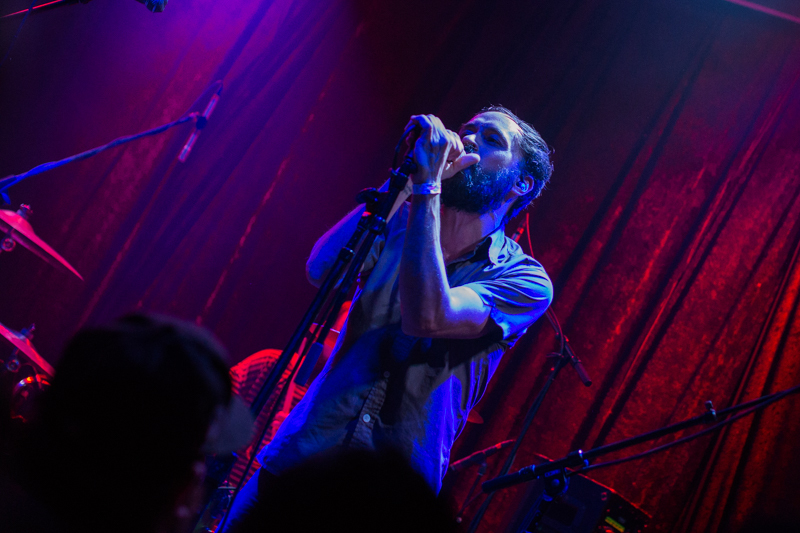 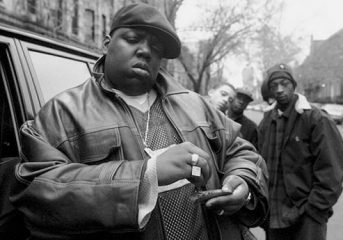 Murphy also retained his characteristic heartbreaking vocal delivery. 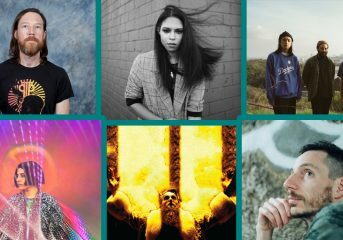 He opened the show by announcing it was his birthday, and started with some of his usual erratic screams that differentiates Smidley from the typical lo-fi psych-pop. 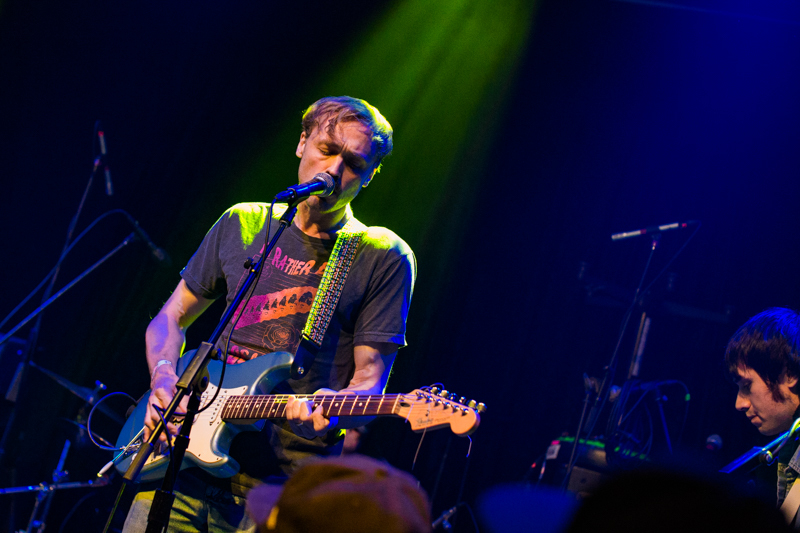 Dramatic crescendos accompanied mellow guitar melodies. 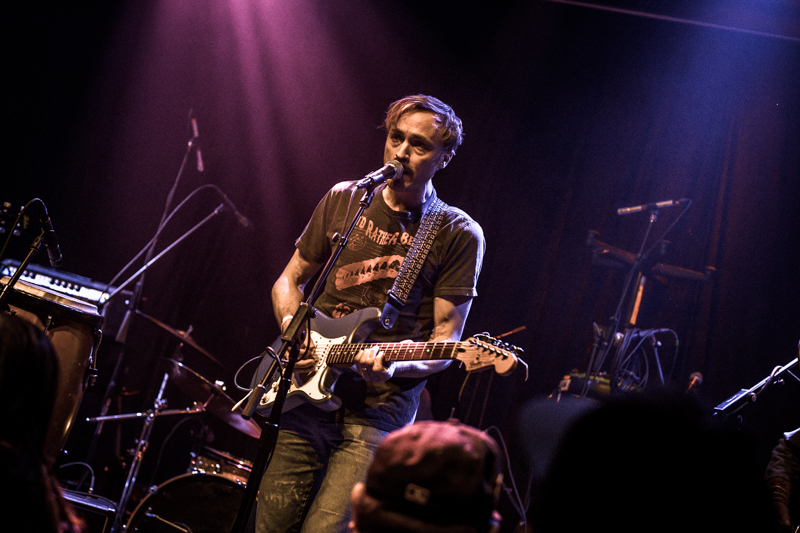 Smidley’s setl included a cover of Crowded House’s “Don’t Dream It’s Over,” as well as “No One Likes You” and “Dead Retrievers.” He wrote the latter for his late pup. 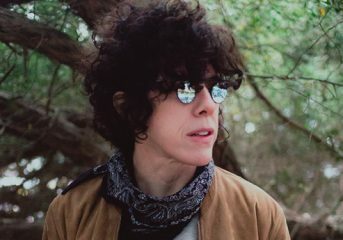 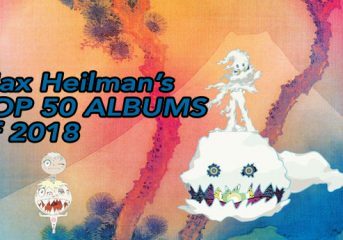 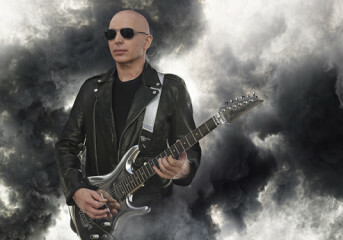 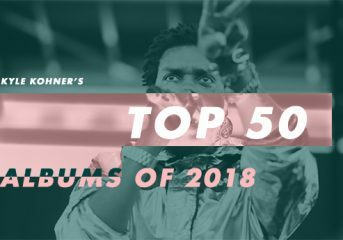 He finished with some more cuts from his 2017 self-titled album. 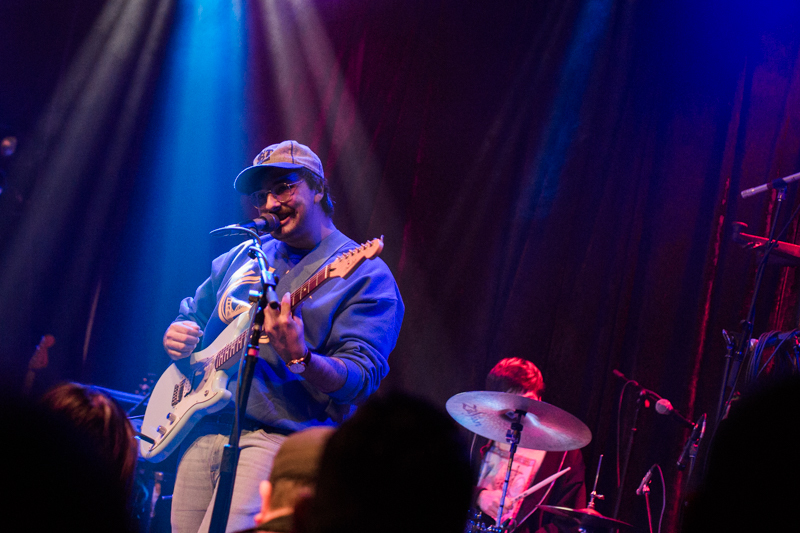 Philadelphia band Davey and the Chains opened the show with a mix of dream-pop, funk and even chill-wave; all sounds loaded with reverb. 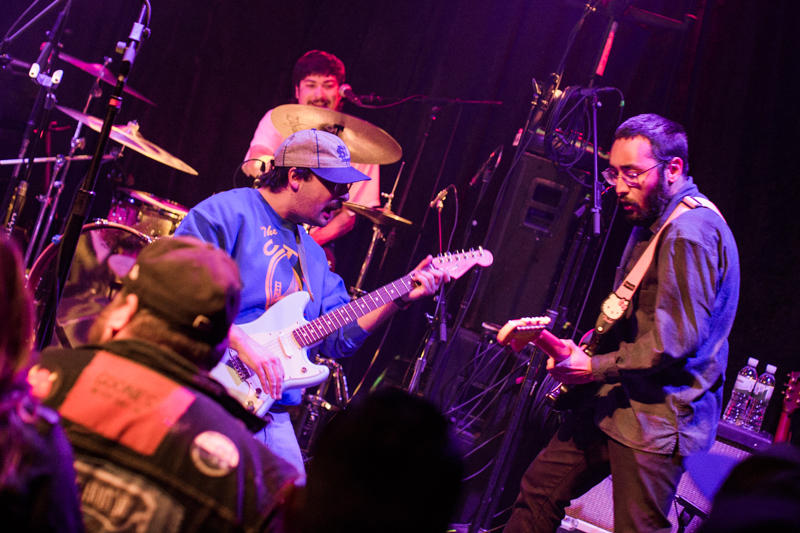 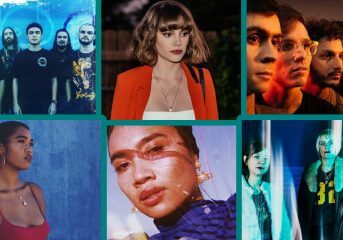 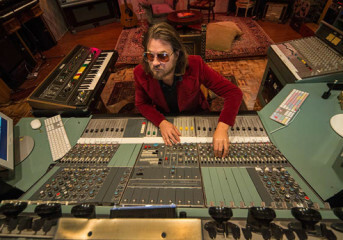 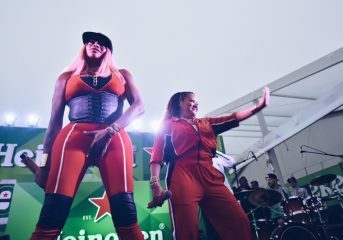 The songs, like “Lil Dreamer,” “Bomberos” and the dreamy boogie “Monday Disco Morning,” were all laden with harmony and melody and came from the band’s September album, Shimmy. 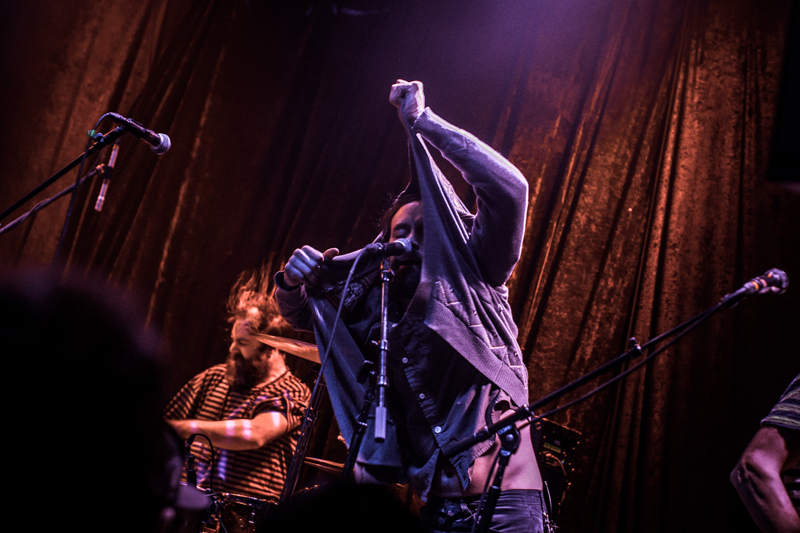 Davey and the Chains perform at Rickshaw Stop in San Francisco on Nov. 10, 2018.